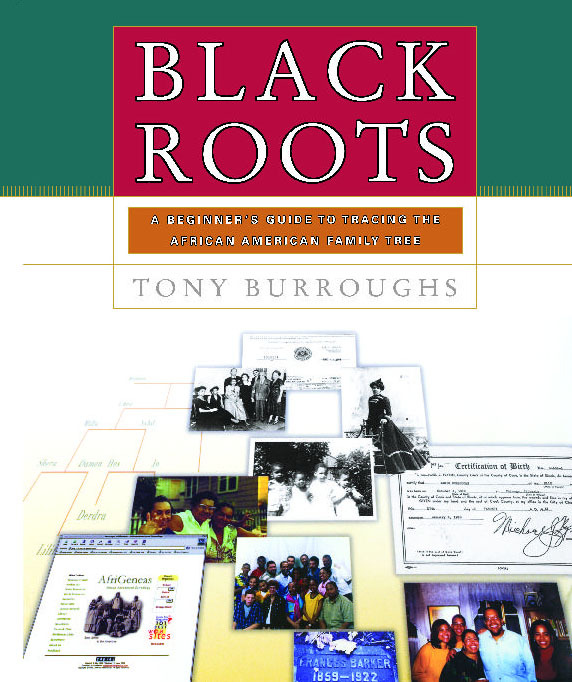 Tony Burroughs is an internationally known genealogist and author who teaches genealogy at Chicago State University. 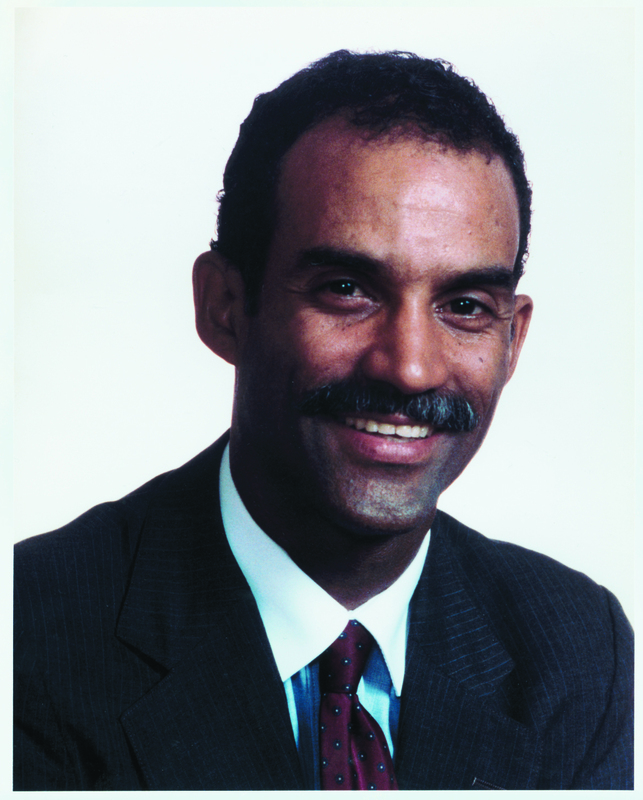 He lectures throughout the United States on all aspects of genealogy, serves on the Board of Trustees for the Association of Professional Genealogists as well as other national boards, and was awarded the Distinguished Service Award by the National Genealogical Society. He has traced two family lines back seven generations. He lives in Chicago, Illinois.